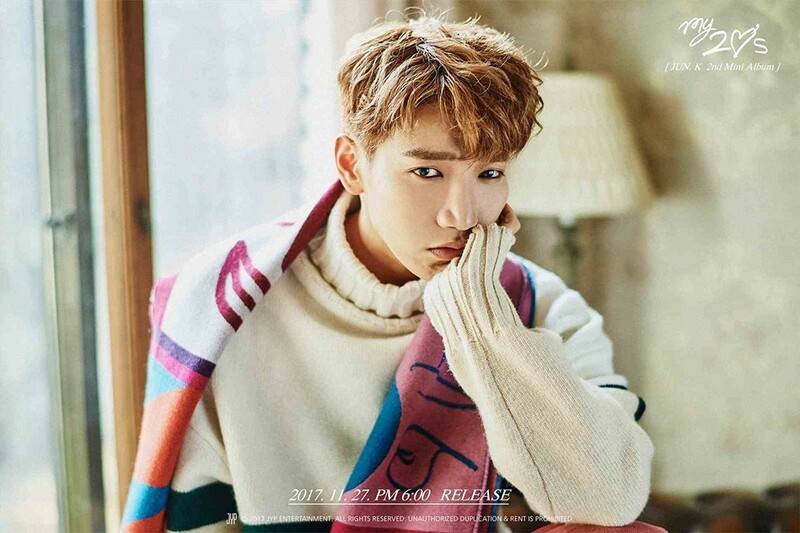 2PM's Jun.K�is enlisting later today. JYP Entertainment�announced, "Jun.K�will be enlisting quietly today (on the 8th) as per his wishes. The time and location will all be secret. Please understand." Hello, it's Minjun (Jun.K's real name). I can't see you before I enlist, so I'm writing this. I don't think all my thoughts can be relayed through words, but I hope it can reach you at least a little. I want to sincerely apologize once again for disappointing you through my wrong actions in February. Since then, I have been regretting it every single day. It is clear that I should be criticized for my wrongs. But I thought that from the pain that the people I love feel, I should definitely feel and understand something. As a singer, and as a person whose job is to face the public and fans, I thought once again about how I've come so far. I thought about wandering between the two paths, one of my dreams about music, and the other of all the temptations of youth. When I look back, I know that I had to be more clear about my responsibilities on my actions as well as on the job I have. I won't sway. I will take all the criticism and whipping on my wrongdoings. I'll reflect on my actions and work hard to become someone who is not embarrassed of myself. Fans have loved 2PM for 2PM and me for me for 10 years. The time I spent with the members, and with the staff that helped us all this time, is all precious, and I look back sincerely on myself. I'm sorry that I'm leaving without being able to soothe all your pains. Will you miss him while he's gone?